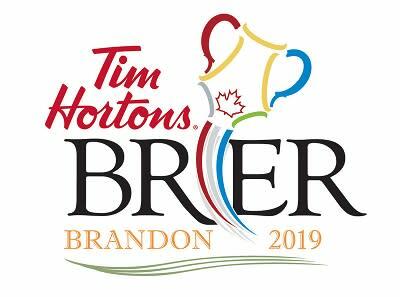 Brandon, MB (CKLQ) - Alberta's Kevin Koe remains unbeaten so far at the 2019 Tim Horton's Brier. Koe downed winless Nunavut 13-2 on the Wednesday morning draw to stay one step ahead of Brad Gushue's Team Canada rink. 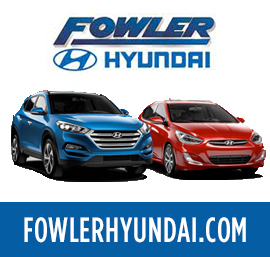 Gushue downed Nova Scotia 9-2 to move to 5-1. In other action, New Brunswick downed Ontario 9-8, and B.C. bear the Territories 9-5. In Draw 12 at 2 p.m. today, Mike McEwen's Manitoba rink hopes to keep their playoff hopes alive against P.E.I., and Northern Ontario hopes to go 7-0 against Yukon.